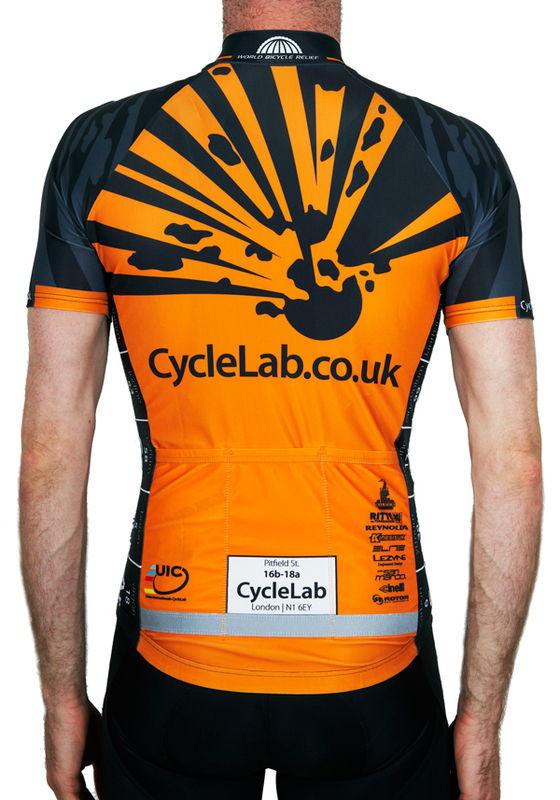 Handmade for us by Gesu in Hungary our custom kit is not for shy retiring types… With our trademark celeste explosion logo emblazoned across the chest and contrasting bright orange rear & reflective trim you’ll stand out from the crowd whether you’re battling your way through the bunch or cruising around the city. With sizes from XS to XL there’s no excuses not to get kitted out! 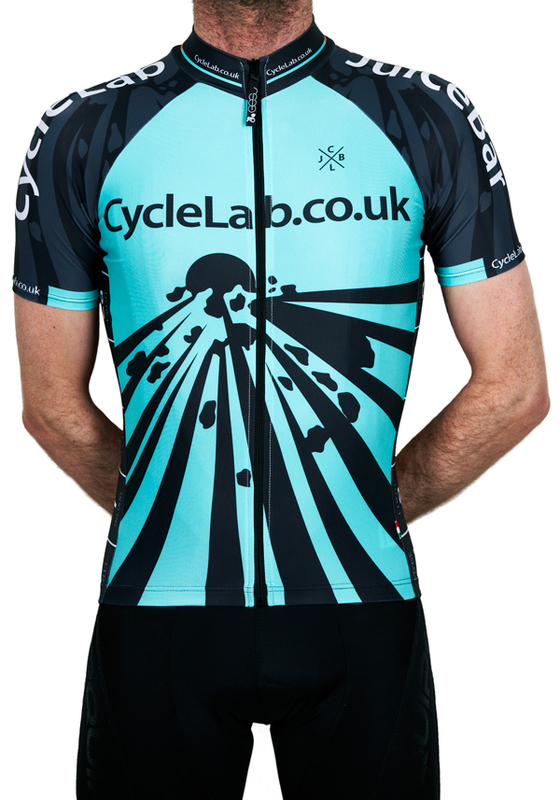 If you’ve seen a few peeps rollin’ around in this kit you can bet that they earned those stripes! 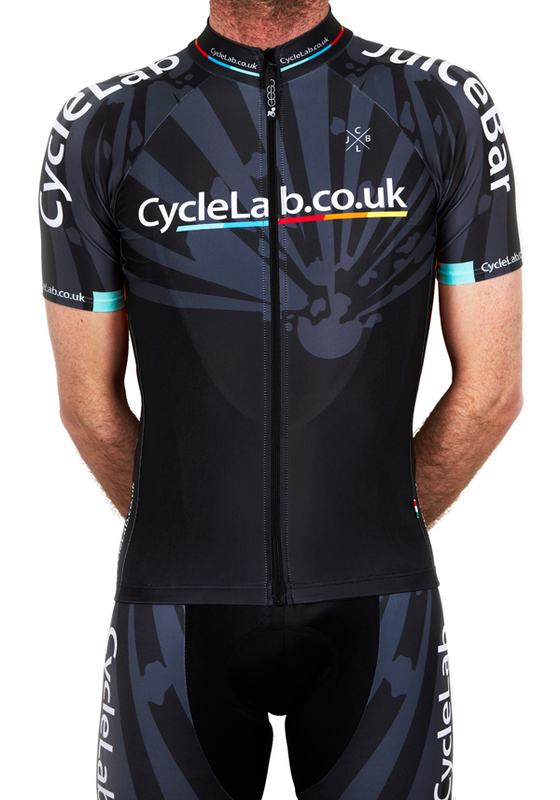 The same fit and materials as the shop kit this is our black on black racing ninja peloton killer colourway. Want one? Hell yes you do… Better turn those legs up to eleven and earn it!